Russian gas major Gazprom has proposed to Ukrainian Naftogas to jointly develop a shelf project in the Black Sea. 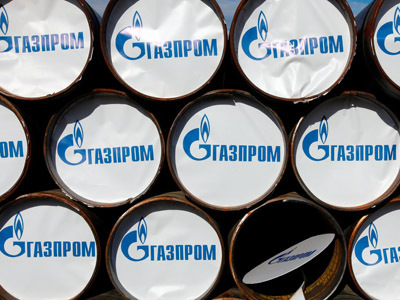 Gazprom has become concerned that Ukraine might cut gas imports from Russia after increasing its own production. The Russian company pointed out that the two had agreed to develop the Pallas gas field in the Black Sea in 2010, but hadn’t moved forward since then, Kommersant Daily reports. The latest suggestion came soon after Ukraine purchased two new floating rigs, able to drill at a depth of 120 meters, hitherto inaccessible to Ukrainian rigs. For comparison, the most up-to date Ukrainian rig drills to a depth of up to 76 meters. Ukraine plans to use the new rigs to start drilling at the Odesskoe and Bezimyannoe gas fields, increasing its own gas production. 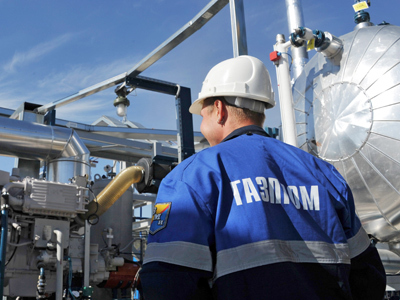 Chernomorneftegaz, a subsidiary of Naftagaz plans to boost its production to 2 billion cubic meters from the 155 million forecasted for 2012. “For Naftogaz cooperation is economically advantageous as Gazprom takes part in expensive exploration. But taking into account the fact that active development of the shelf in the Black Sea is aimed to cut Ukrainian dependency from Russian gas, I suppose the Ukrainian party won’t accept the suggestion,” said Grigory Birg, chief analyst from Investcafe. Birg reminded that currently about 60% of Ukrainian gas is supplied by Gazprom. So Gazprom has to try its best to maintain its share in the Ukrainian market as the company sells $13.7 billion of gas per year there, compared to $7.5 billion to Belarus and $5 billion to Poland. Ukraine has been struggling for years to get a discount for gas from Gazprom. It’s currently trying to cut exports from Russia through boosting its own gas production and finding more advantageous importers. 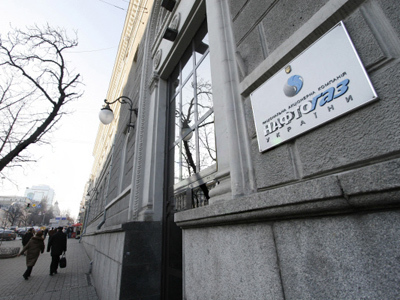 Naftogaz recently signed a framework agreement with Germany's RWE Supply Trading GmbH (RWEST) for the purchase and sale of natural gas. The deal is also aimed to diversify the Ukrainian energy market. 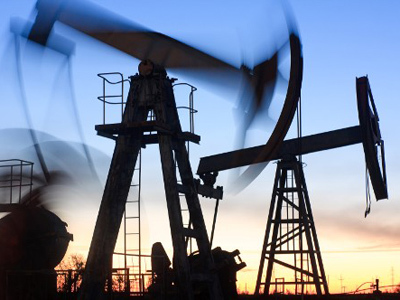 The country has picked Royal Dutch Shell and Chevron for projects to explore and develop Yuzivska and Olesska shale gas fields in the Black Sea. Meanwhile the volumes of Russian transit gas deliveries through Ukraine fell 20.2% in the first four months of 2012 as Gazprom switched transit routes to Nord Stream and Belarusian transit pipelines.